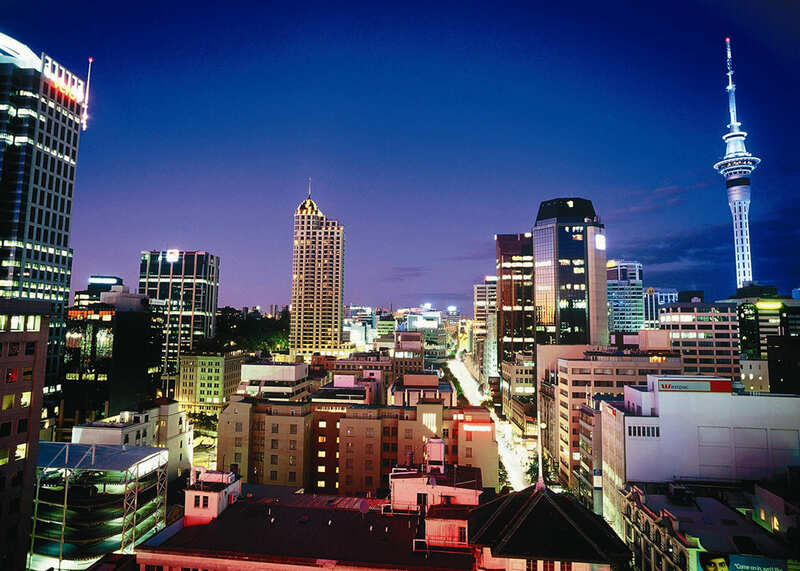 Located in the heart of the Auckland waterfront district, Grand Mercure Auckland overlooks the spectacular harbour and bustling city. Situated within walking distance of Auckland shopping, restaurants, the Viaduct Harbour, ferry terminals and Vector Arena. 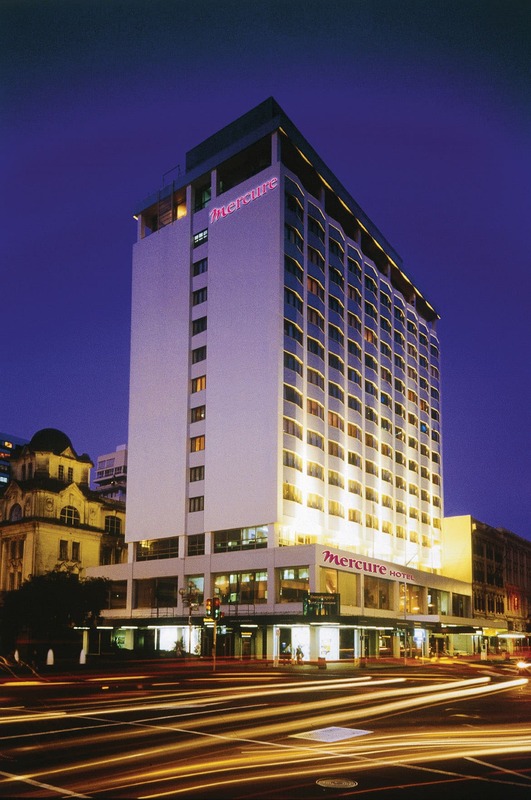 The Grand Mercure Auckland offers 189 rooms and suites, a gym, undercover valet parking, and a dedicated conference floor catering for 200 delegates. 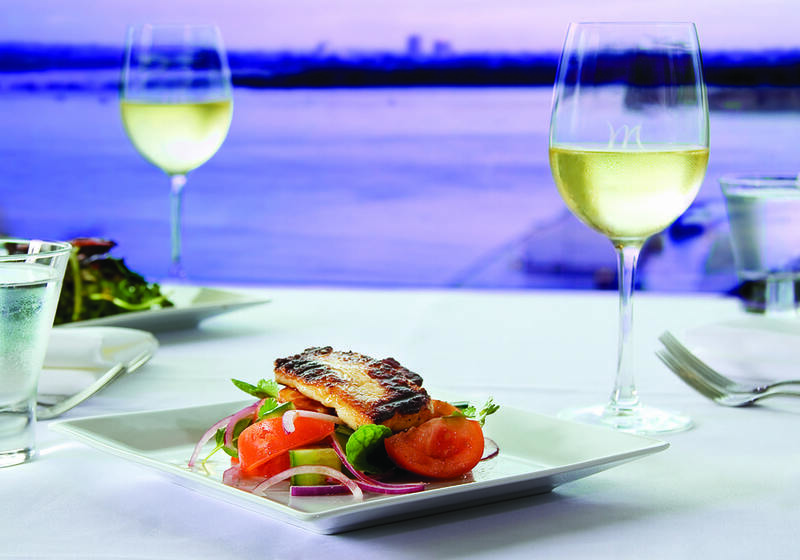 Vue Restaurant and Bar is located on the top floor of the hotel and offers great panoramic views. 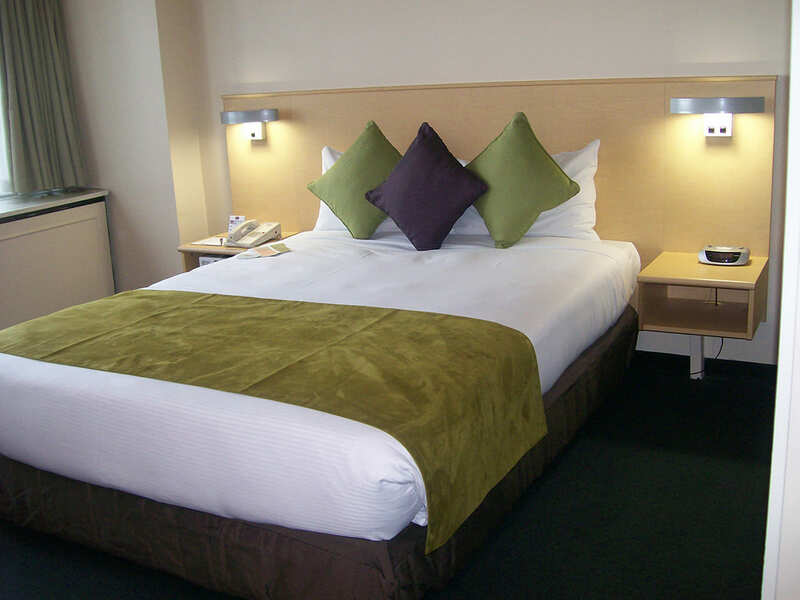 Convenient location suitable for both leisure and corporate travellers. Situated in the trendy Britomart district and within walking distance of the CBD business and shopping area, Auckland Viaduct Harbour and Vector Arena. 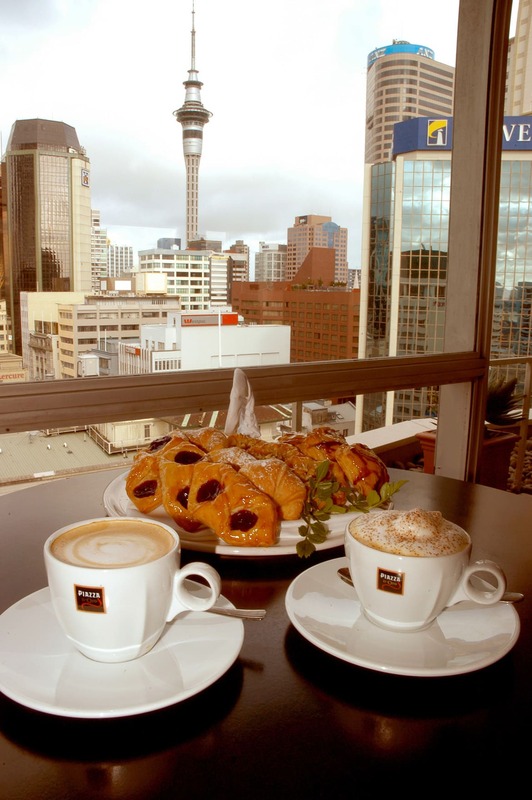 Grand Mercure Auckland is the ideal base for travellers looking to explore Auckland city in comfort and style. Take a ferry over to beautiful Waiheke Island to sample some of the region’s wine, or enjoy a guided walk at Rangitoto Island Scenic Reserve.Just a 5-minute stroll from the city’s popular Foxes Bar and 10-minutes from the iconic Sky Tower, Mercure Auckland is within close proximity of many great local attractions, including Vector Arena and Britomart shopping precinct.